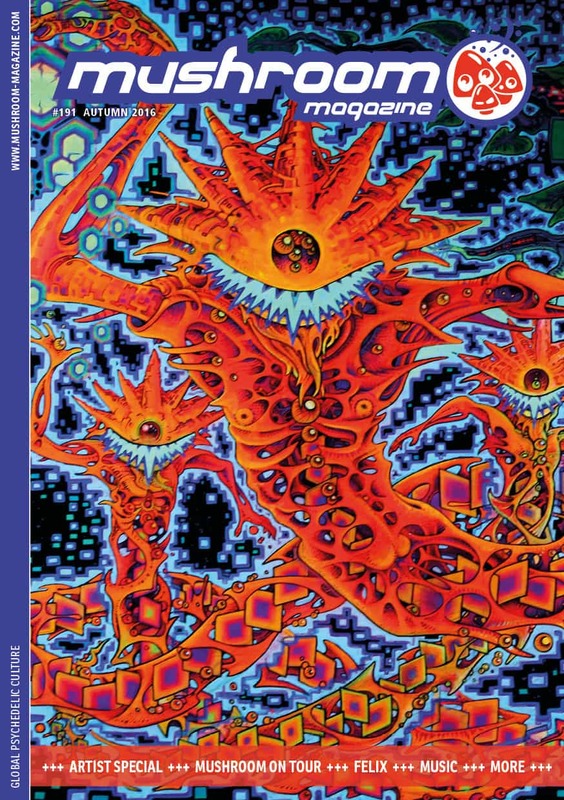 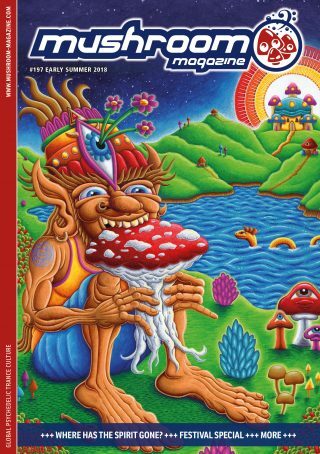 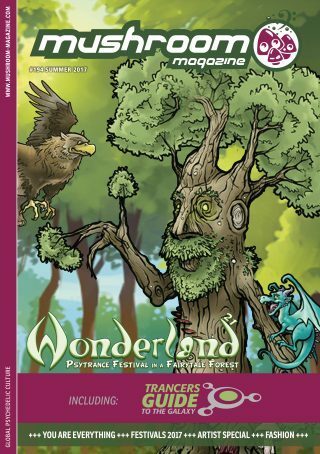 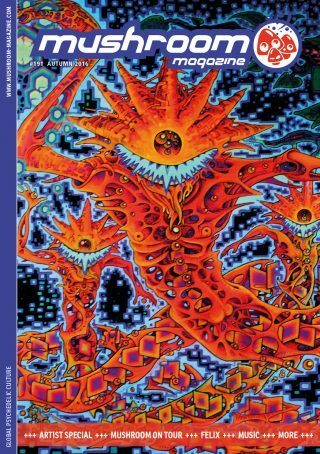 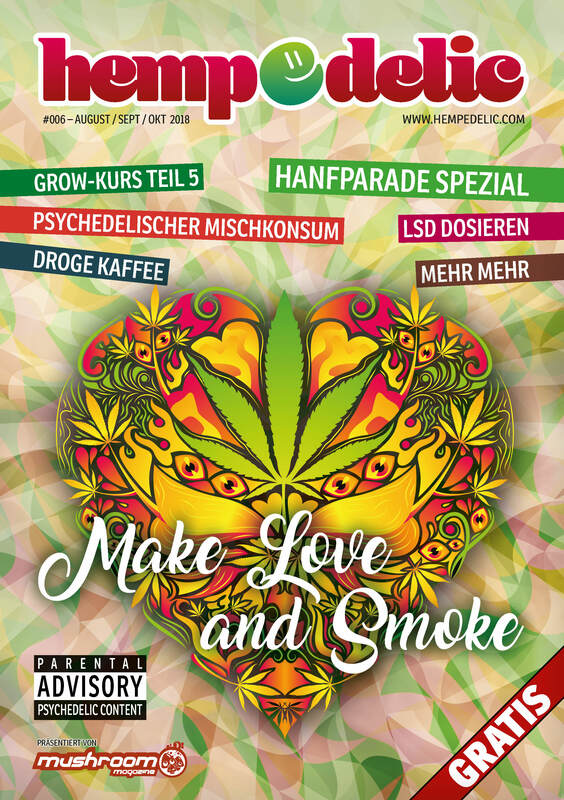 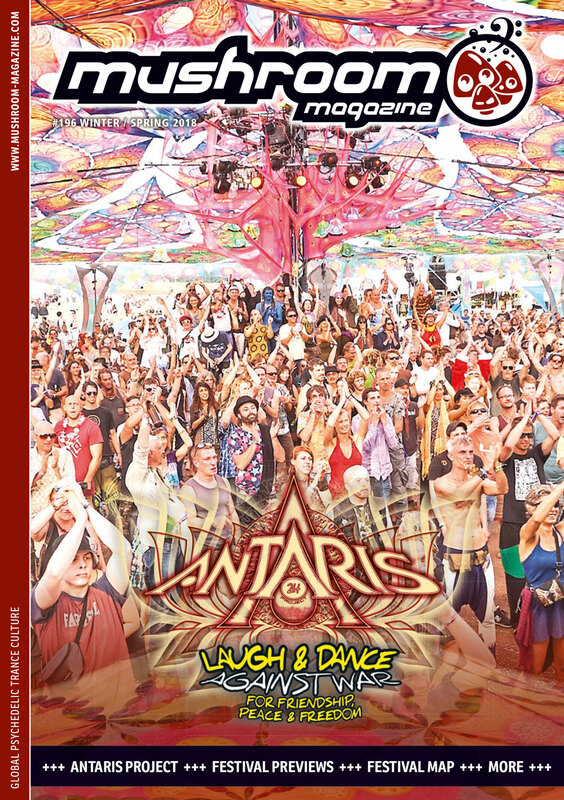 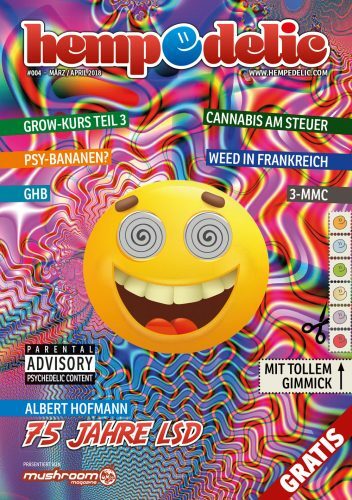 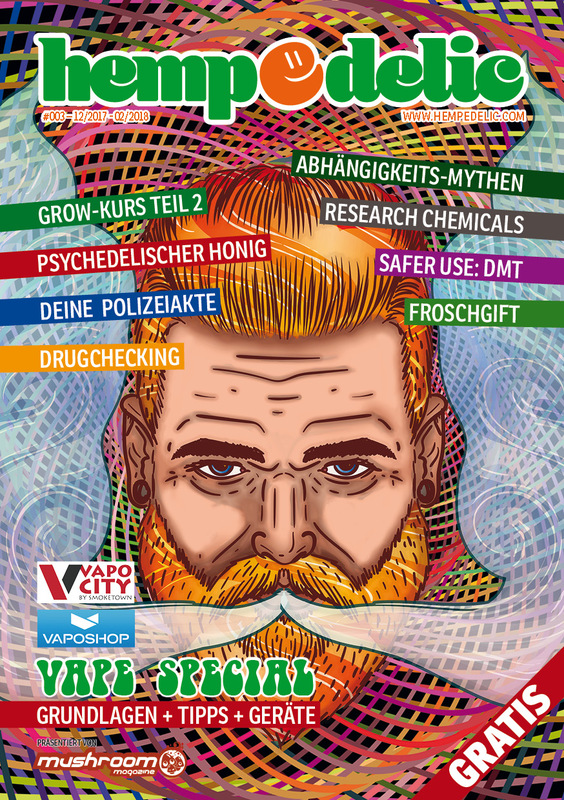 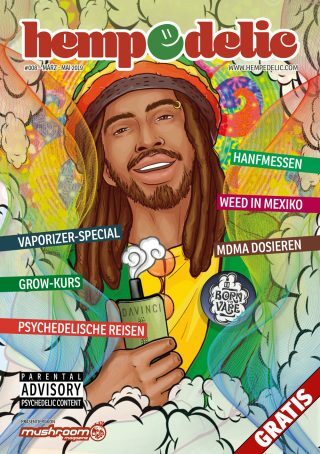 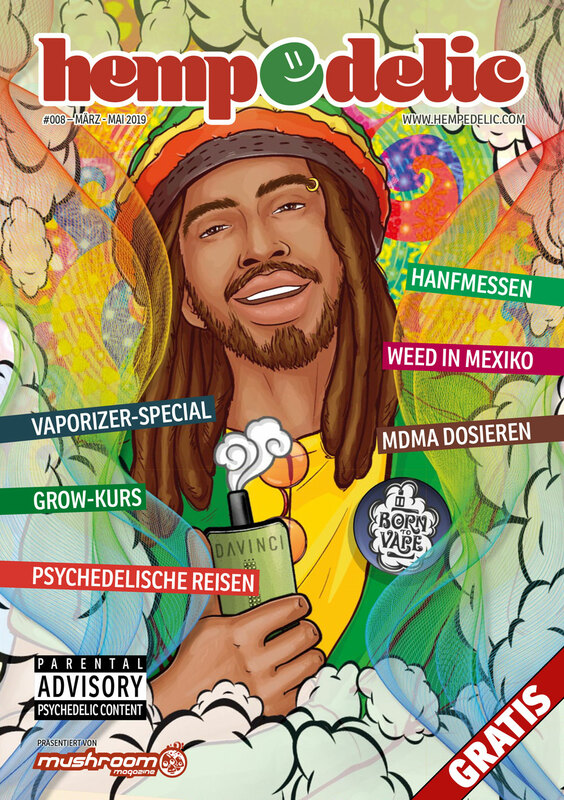 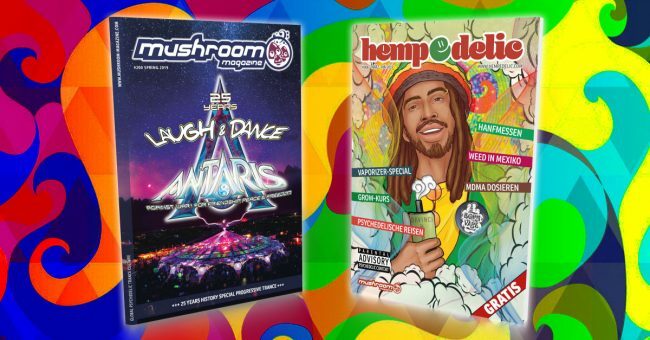 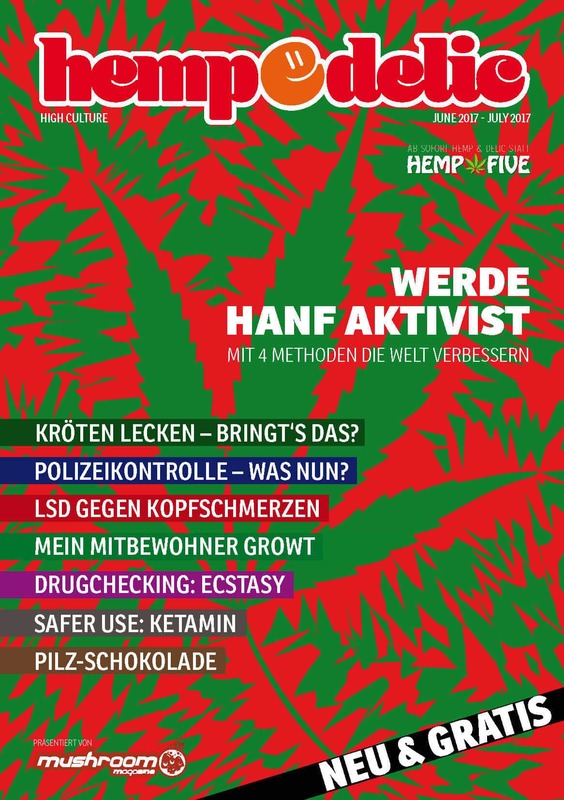 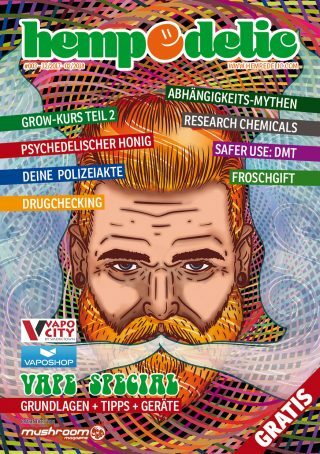 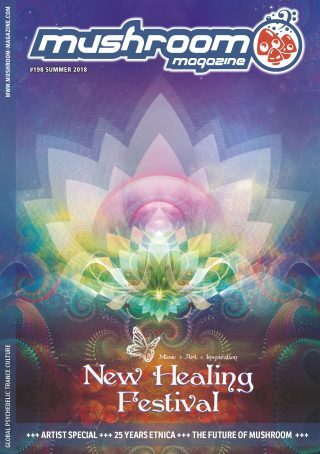 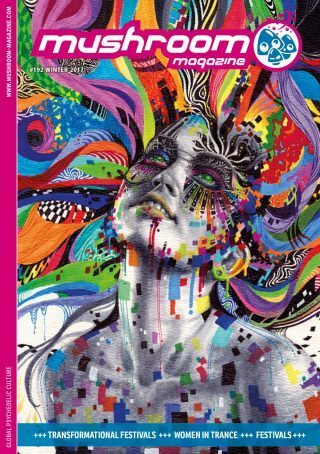 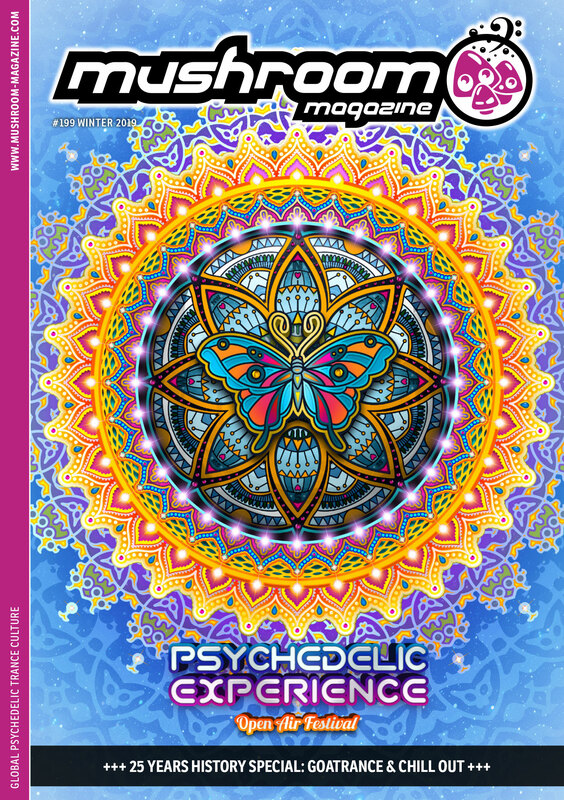 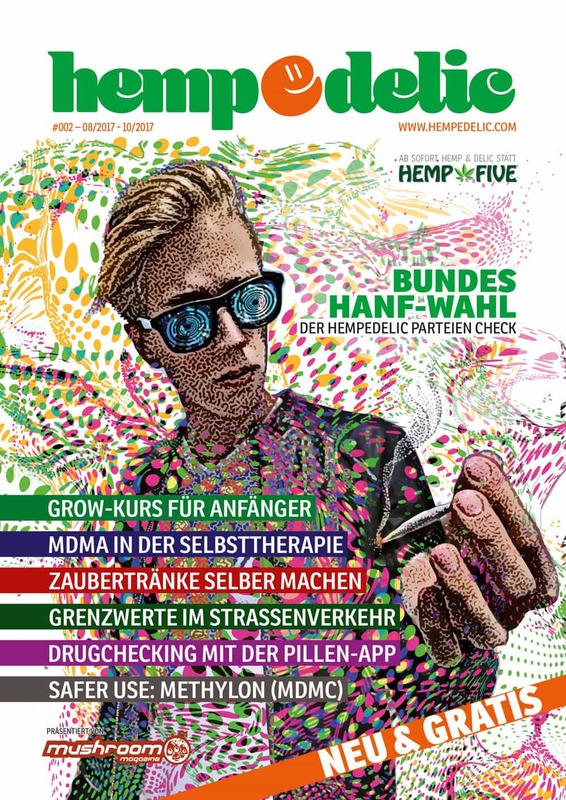 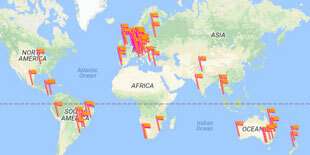 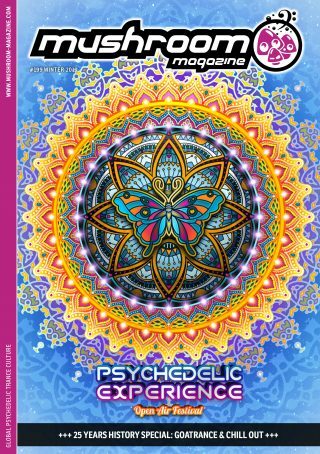 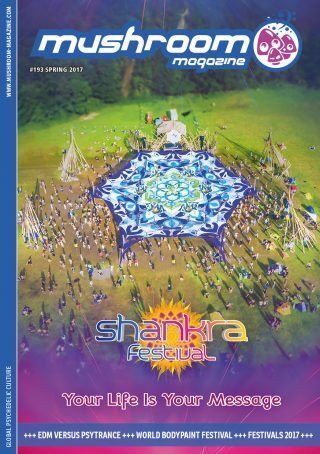 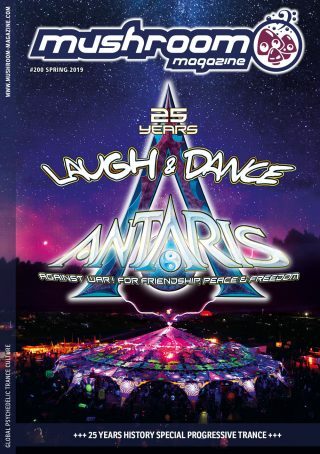 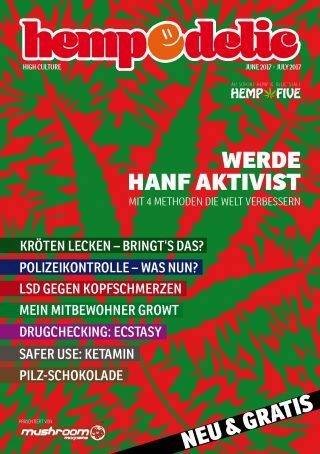 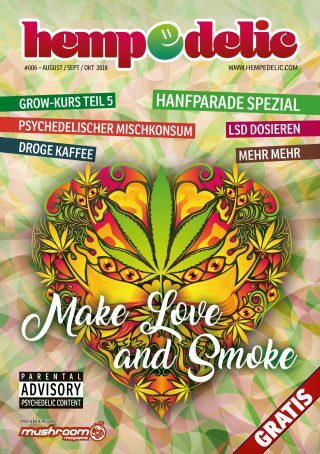 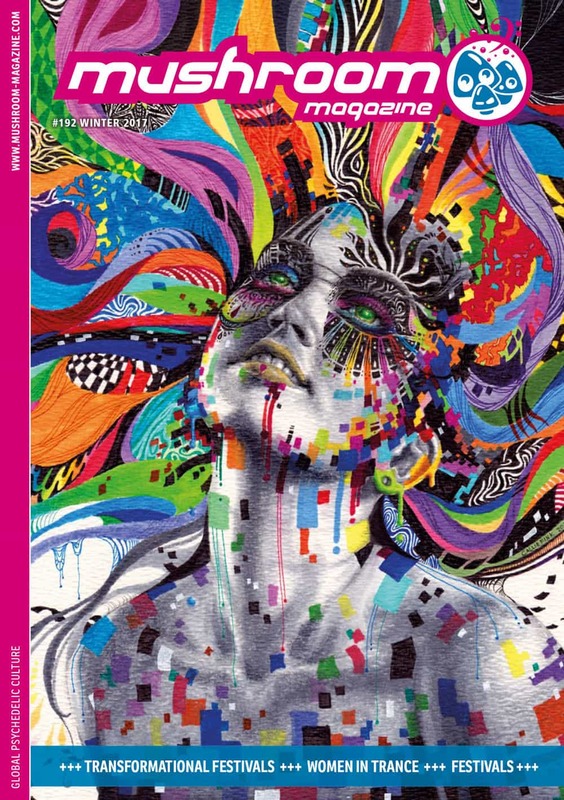 Here you can read the full editions of the latest mushroom magazine and Hempedelic. 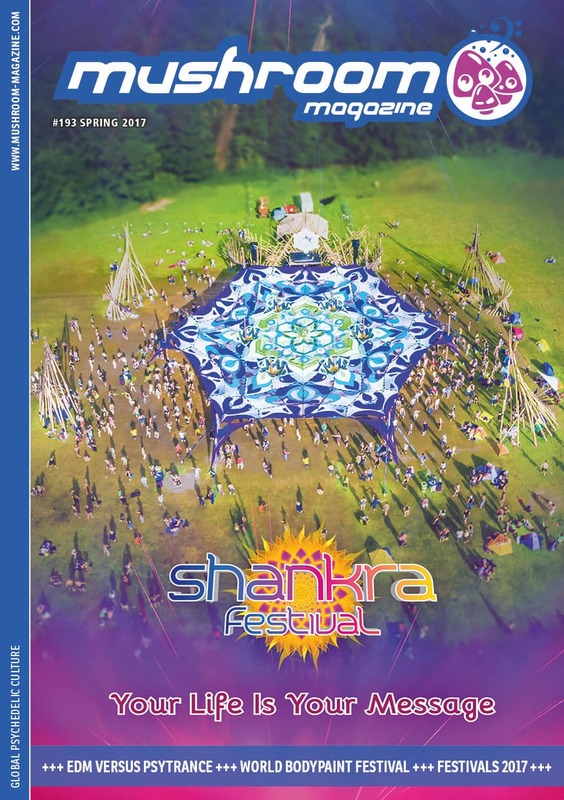 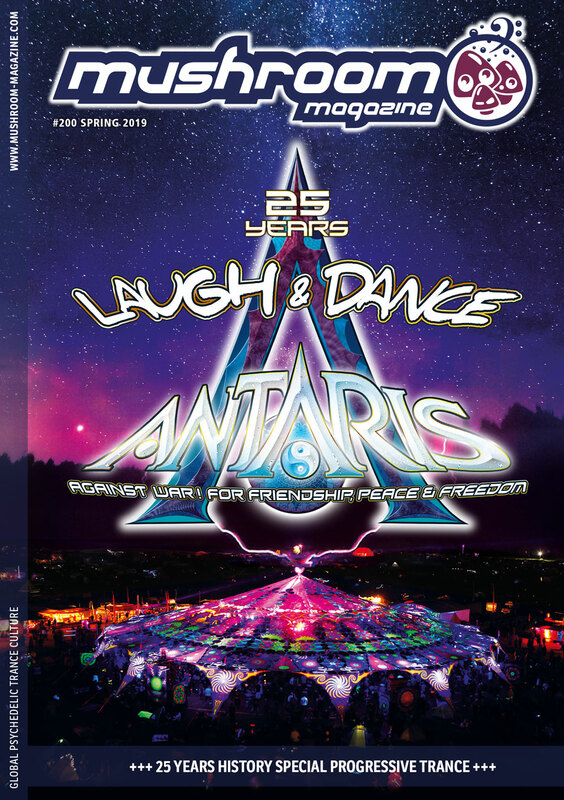 Enjoy the online version of the printed magazine. 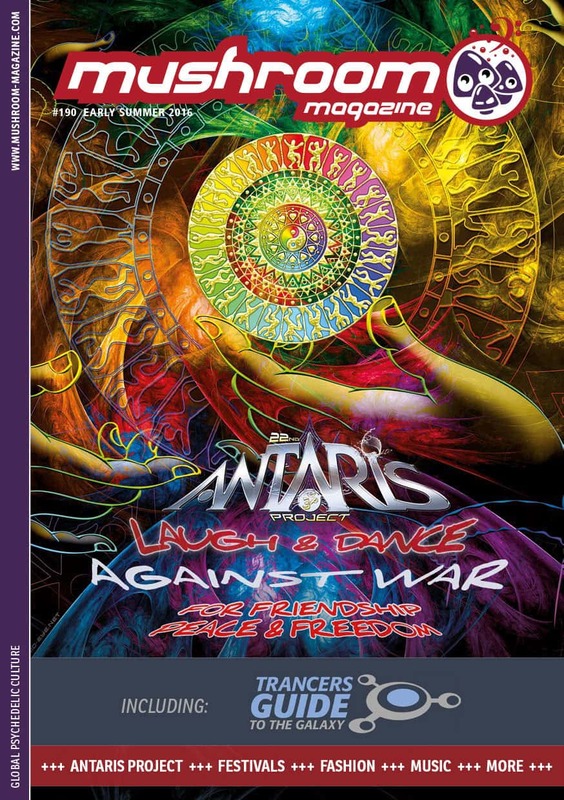 If you want to feel the magazine in your hands just ORDER THE MAGAZINES IN OUR SHOP. 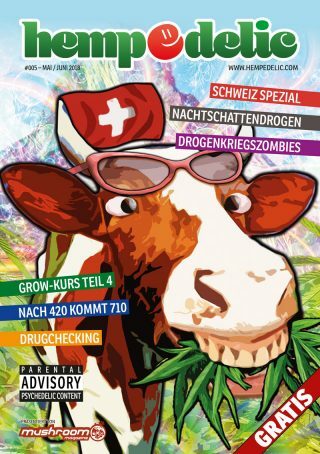 This content is for registered users only. 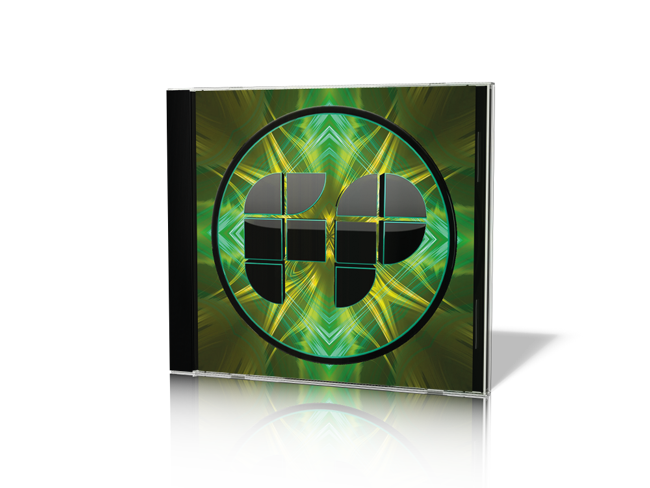 Please LOGIN or REGISTER for free.